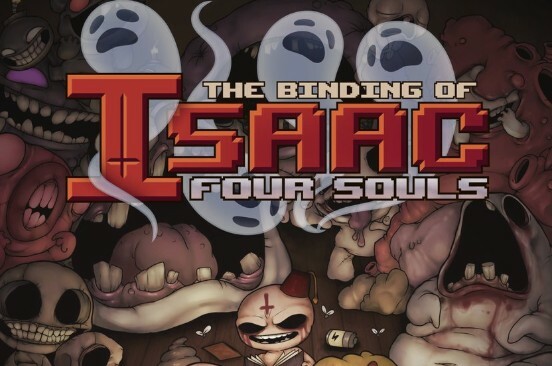 Edmund McMillen, creator of The Binding of Isaac series, has revealed the name of his next project – The Binding of Isaac: Four Souls. 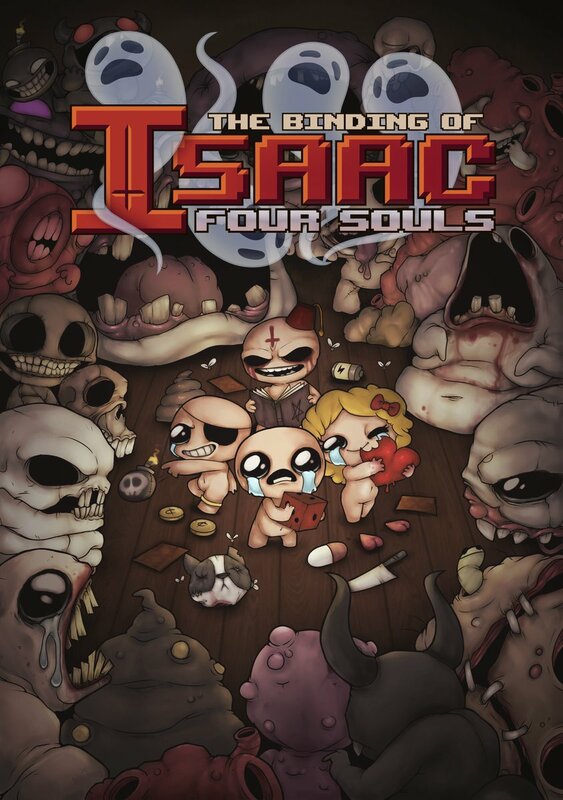 A full and official reveal for The Binding of Isaac: Four Souls will be made tomorrow, clarifying details on what the game is actually about. McMillen has shared a few details with fans last week, saying Four Souls is a multiplayer game and a spinoff from the main series. We’ll report on more details tomorrow if the game is announced for Nintendo Switch. Are you looking forward to this? Let us know below.